We all know how hard it can be to fall asleep sometimes. Those restless hours of tossing and turning in bed, willing you mind to please sleep, please sleep. Add exam stress to the mix and getting a good night’s sleep can seem practically impossible. But no worries, here are our top tips to getting a good night’s sleep, so you can feel good in the morning, revise to the best of your ability, and ace your exams like you know you deserve to! Ever heard the phrase you shouldn’t eat before bed? It’s true. For most things. Yes, you should avoid sugar and caffeine. So drinking a red bull or a cup of coffee, or eating a bag of Haribo: Minion edition before hitting the sack probably isn’t sensible. But if you’re feeling thirsty and need something a little more substantial than a glass of water, try a natural tea, or a hot chocolate sweetened with honey. They work wonders. Let’s call the ‘spoonful of sugar’ having a tidy and the ‘medicine’ a good night’s sleep. Believe it or not, a spot of cleaning before bed can be very therapeutic and can help you fall into an easy sleep. 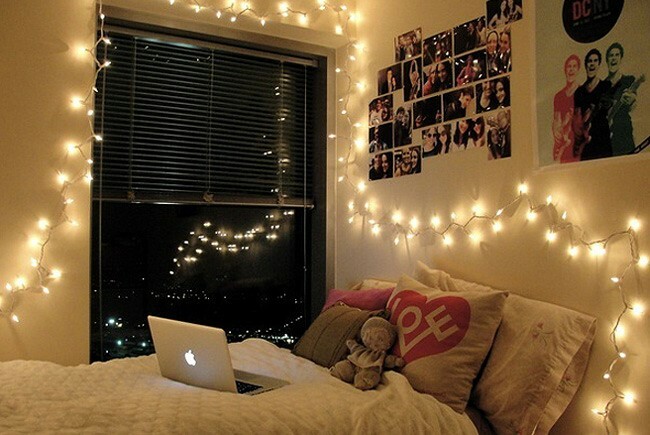 A tidy room means a tidy mind, and a tidy mind means more sleep. So tonight before you go to bed, organise your revision into a pile and make your bed. And if you do nothing else, tidy up those bottles from last night’s pre-drinks. If nothing prevents a good night’s sleep it’s that delightful smell of a mix of leftover vodka, tequila, jaeger and Worcester sauce. Take a moment to consider your favourite scents. Honey, vanilla, lavender, mint. Now imagine smelling them moments before you fall into an easy sleep. Invest in a sleep spray, spray it on your pillow, and you can! They come in a variety of scents and can be bought in most major supermarkets. Febreze has released a ‘Sleep Serenity Bedding Spray’ in scents such as Lavender, Milk and Honey, and Jasmine. Try reading an easy, relaxing and funny book before you to sleep. Reading makes you feel tired and sends signals to your mind, telling it it’s time to sleep. But try and avoid Stephen King and ghost stories, if you don’t want to get nightmares! For some people, listening to ambient sounds such as the ocean, rain forest or rain helps them relax enough to fall into an easy sleep. Or popping on a podcast or listening to the radio. Do what works for you, but make sure to either listen through speakers or remember to take your headphones off before you sleep to avoid the risk of ear damage. Meditation can help relax your body and clear you mind. Tensing and untensing each part of your body, trying different breathing techniques, and visualising yourself lying on a quiet, clean beach on the Seychelles are all technique that can help you sleep- it works for me every time! Equally, focus on a rhyme or chant, such as counting sheep or Hey Diddle Diddle. By doing this, you’re training your mind to forget all those mundane anxieties keeping you awake at night. Professor Trelawney may have been as mad as a Hatter, but keeping a dream and sleep journal isn’t such a bad idea. Write about the day’s events before you go to bed, and in the morning write about how well you slept and the dreams you experienced. If you’ve experienced sleeping problems for a while, you might start noticing patterns to help you identify the cause. You can help your body recognize when it is time to sleep by sticking to a routine. Take a bath, lay your clothes on your bed, and listen to wave sounds, repeating this routine every night, and soon your brain will be in sleep-mode before we can say ‘good night’! By following these ten simple steps, you’ll soon be in the land of cows jumping over moons and dishes running away with spoons! Any techniques you use to help you sleep at night which we’ve forgotten? We’d love to hear them! So post them in a comment below, and share your good night’s sleep advice with other sleep-deprived students! 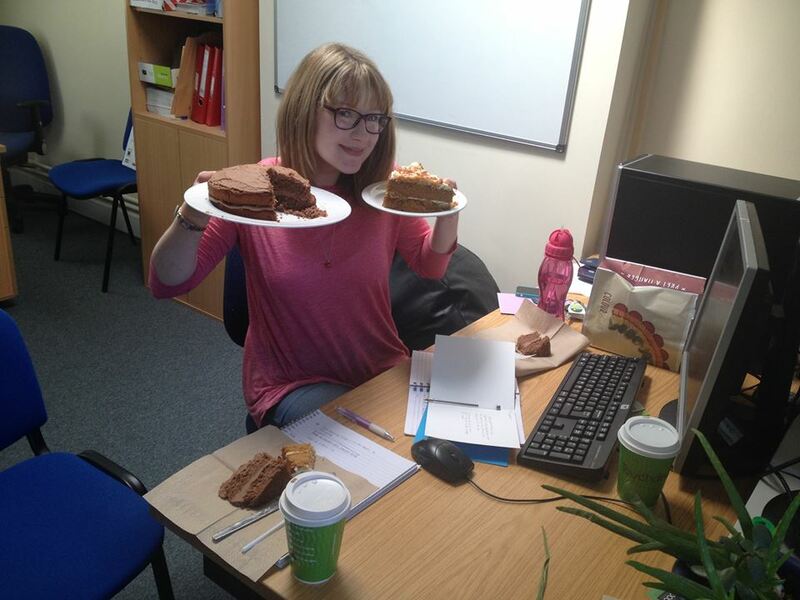 It’s been a week since the SGO said an emotional farewell to Jess, one of its wonderful founders. She has just completed her final year doing a BA in History and has successfully started a career in Media. We are sorry to see her go and wish her all the best for the future. She will be remembered for years to come as one of the first people to bring the SGO to life and that, without whom, the SGO would not be what it is today. Here are some last words from Jess: I can’t believe it’s been a year since the creation of the Student Green Office (SGO) and what a busy year it has been! With the start up of the office, our first trip to the Green Office conference in Berlin (most memorable moment getting lost and walking around for two hours to find the venue- best way to see Berlin), Fresher’s Fair and endless Allotment Blitzs’, all of which have made the SGO the success it is. I’m sad to leave and will miss everyone in the SGO but wish them all the best for the future. See you all at the Whole Earth exhibitor in October. You can’t get rid of me that easily! Spicy Chicken and Avocado Wrap! 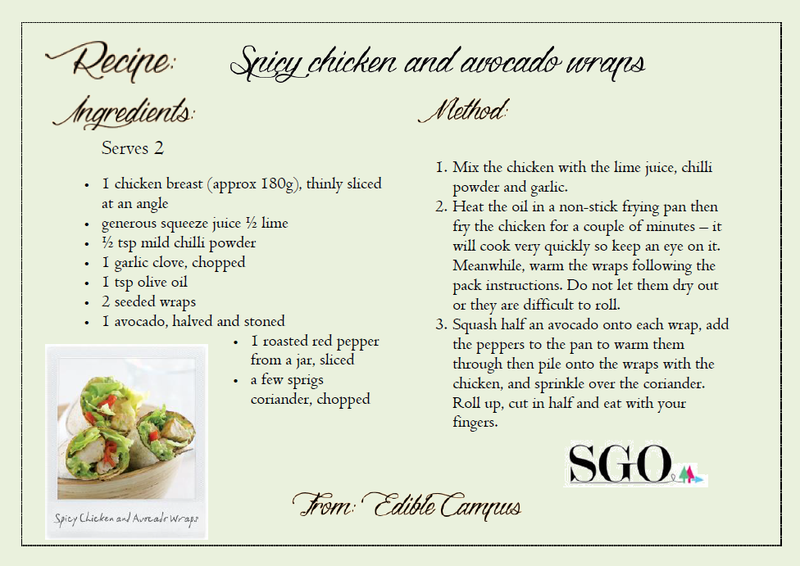 The lovely Savannah-Jade is at it again and has made these amazing spicy chicken and avocado wraps. Perfect for a healthy lunch or for a picnic treat in the sun. Use leftover chicken to reduce the amount of food waste in your household or be creative and make your own fillings from leftovers.